Park Hyatt Sydney’s Champagne Afternoon Tea is as dazzling as one might expect from Australia’s most luxurious hotel. 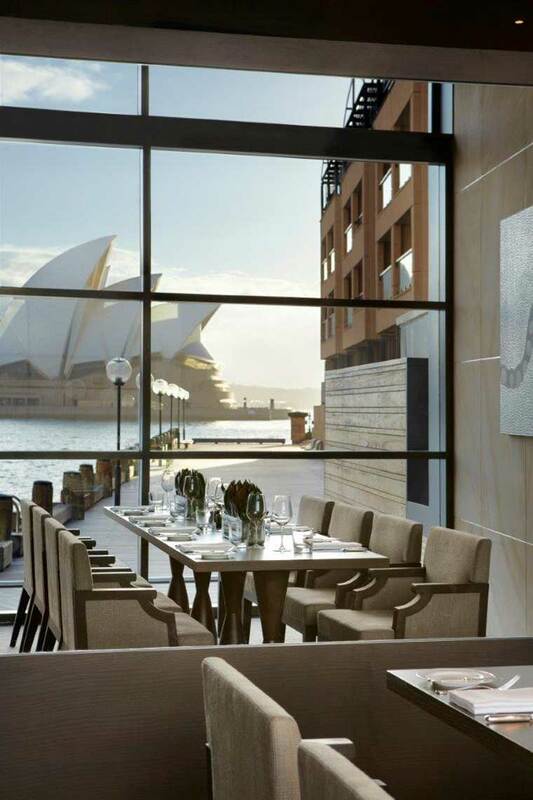 A window seat to the world, Sydney Harbour is the most magnificent backdrop to an indulgent afternoon tea. With floor to ceiling windows overlooking Sydney Harbour, perfectly framing the majestic Sydney Opera House, it’s hard to imagine a more picturesque spot for High Tea than the Dining Room at Park Hyatt Sydney. We score a window seat to the world, watching the ferries cruise back and forth, sightseers ambling past and the general comings and goings of harbour life from our luxurious vantage point. The Dining Room is bathed in natural light and there is a mix of diners finishing lunch as we commence our afternoon tea. The Dining Room has adopted the modern trend of bare tables, but I miss the tablecloths for a formal five star afternoon tea setting. Our High Tea stand laden with goodies is delivered promptly after we are seated, ready to be devoured. Guests are offered two options, either a Classic Afternoon Tea or a Champagne Afternoon Tea including glass of NV Moët & Chandon Brut Imperial Rosé. Starting with the lower level of savoury treats, we’re surprised there is not a cucumber sandwich in sight! Instead, Pastry Chef Shlomi Palensya has added a modern twist with a Confit beef sandwich, piquillo pepper & cornichon remoulade. The beef sandwiches are joined by Homemade quiche Lorraine, Aged cheddar, malt bread, quince & toasted hazelnuts, Olive madeleines and the highlight for me, the delicate Smoked salmon, Swedish cream, pumpernickel and keta caviar morsels. The middle tier featured afternoon tea essential, freshly baked scones with homemade strawberry jam and clotted cream served on the side in their own little pots. The traditional plain scones are some of the most impressive we’ve tasted and are light and moist on the inside, satisfyingly crunchy on the outside and sprinkled with specialty sugar imported from France. Shlomi’s secret to scone perfection is to freshly bake them to order, not pre-made and reheated. Save room for the top tier, the decadent sweet treats included a selection of Tarte au citron, Mak Mak pistachio flavour macarons, Mini Szechuan Valrhona tart with whipped Orelys ganache and the showstopper Red velvet éclair with tonka cheese luxuriously topped with gold leaf. The attentive Park Hyatt team deliver a superb high tea experience with guests dining on the very finest white Narumi Bone China with gold edging. Guests may enjoy a selection of Ovvio Organics Tea, a local Sydney tea created by herbalist Anthia Koullouros. The glassware was also a standout, purple Villeroy & Boch waterglasses added a splash of colour to the table setting and we always appreciate Reidel glasses to sip Champagne from. 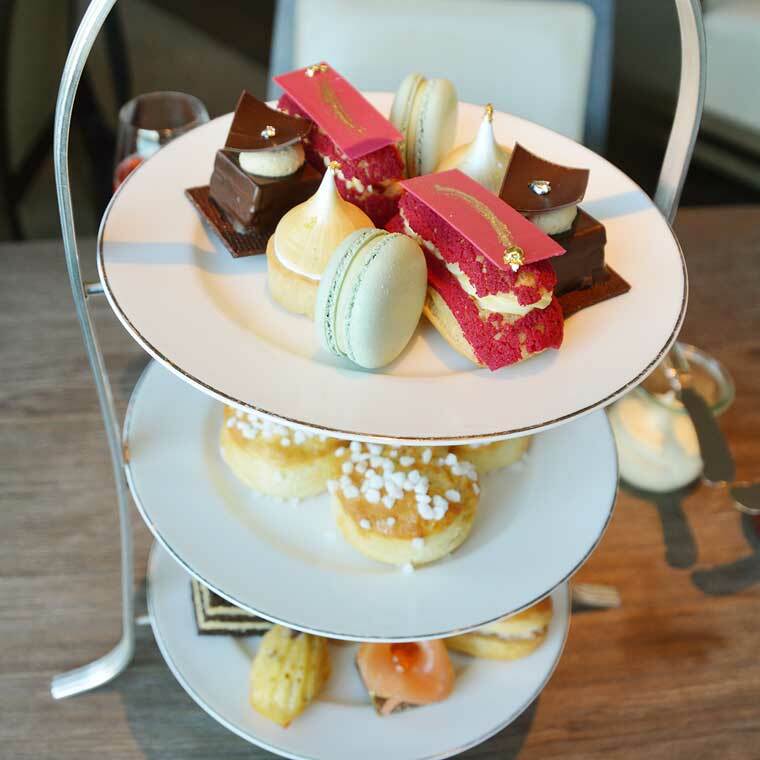 The charming & charismatic Pastry Chef Shlomi follows this afternoon of decadence by sending out a few extra sweets, a sneak peek of the new afternoon tea menu. 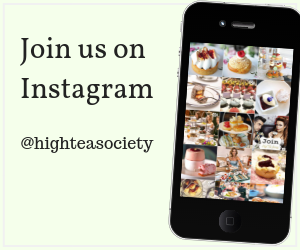 The new afternoon tea menu will have an Australiana theme, think modern take on Lamingtons and Lemon Meringue, sound good? Our preview proves it will be worth making a return visit! 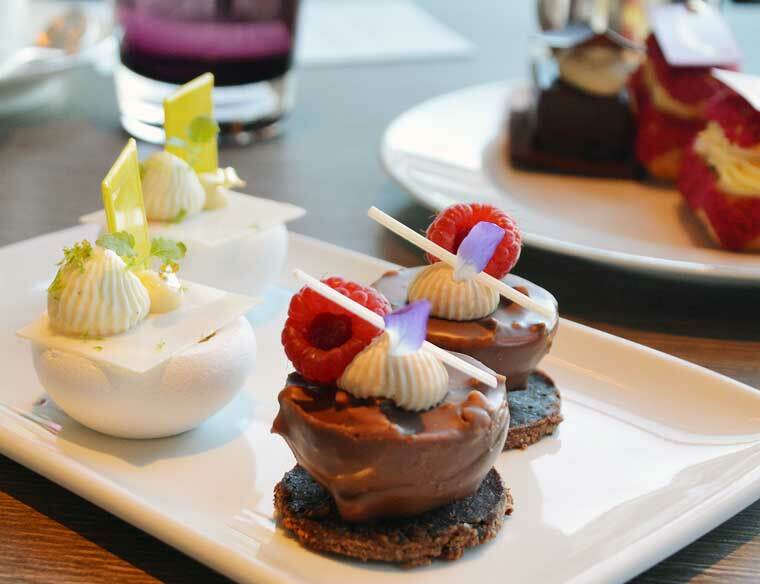 The Park Hyatt Afternoon Tea is available daily from 2.30-5.00pm. Food allergies or dietary requirements can be accommodated for and guests are asked to simply advise the team. 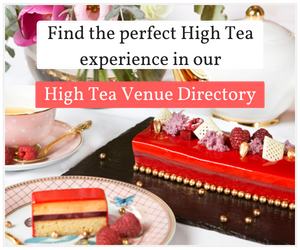 Park Hyatt Sydney Afternoon Tea is the perfect setting for a romantic city break, baby shower or girls’ weekend and can easily cater for groups for an afternoon of luxury and indulgence. 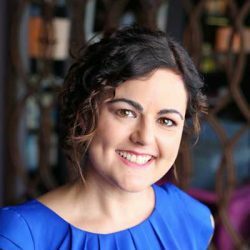 Sally Scott is the curator and founder of alluxia.com and freelance travel writer. Alluxia a luxury travel website devoted to connecting style conscious travellers with luxury travel experiences. Sally is a lover of good food, great wine and is in a constant state of wanderlust.